WOW I'm a Katy beauty!!!... 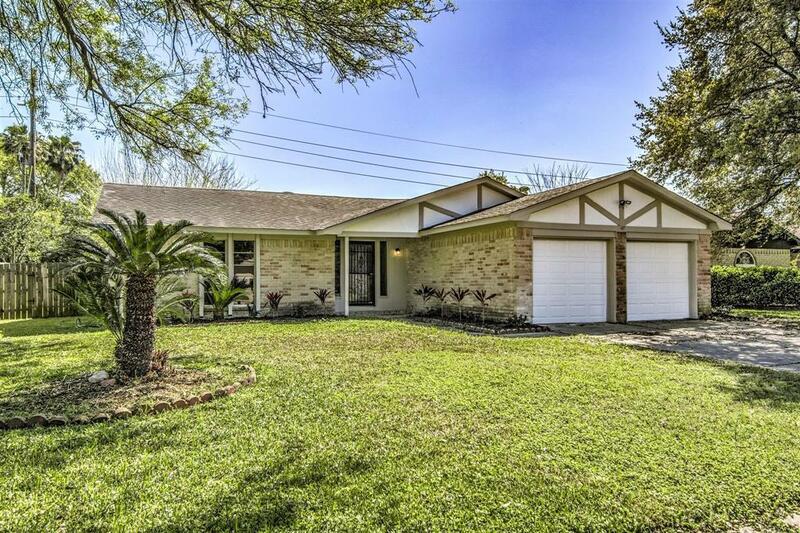 3 bedroom HOME with 2 bath and your personal backyard OASIS w / a GORGEOUS POOL... 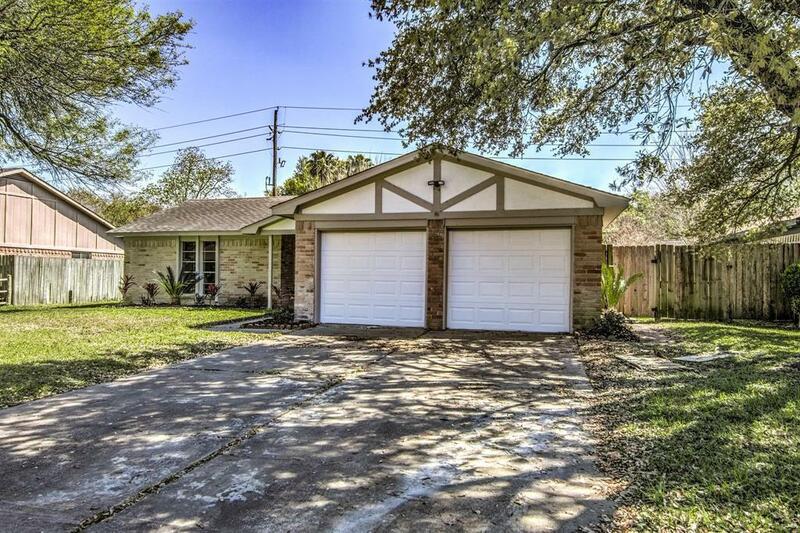 In conveniently located and MUCH desired area on West Memorial subdivision. 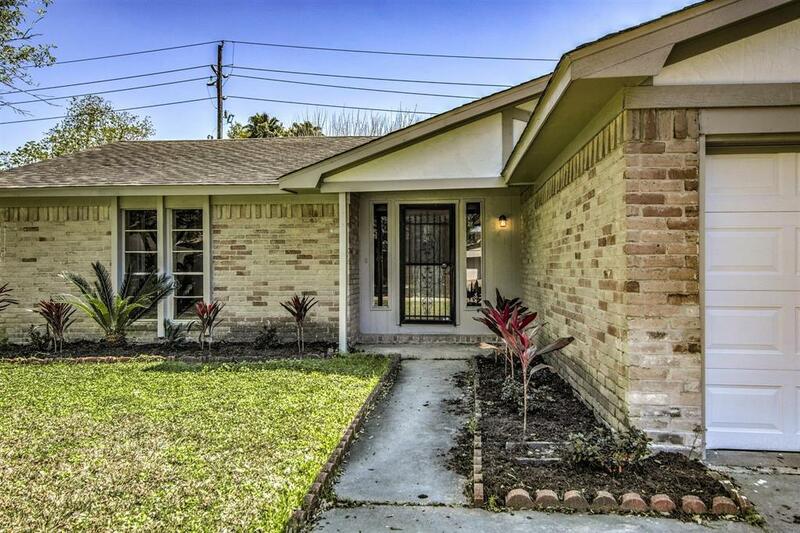 MANY NEW UPGRADES, new stainless steel appliances, new carpet, new high end fixtures,and new paint with warm tones . 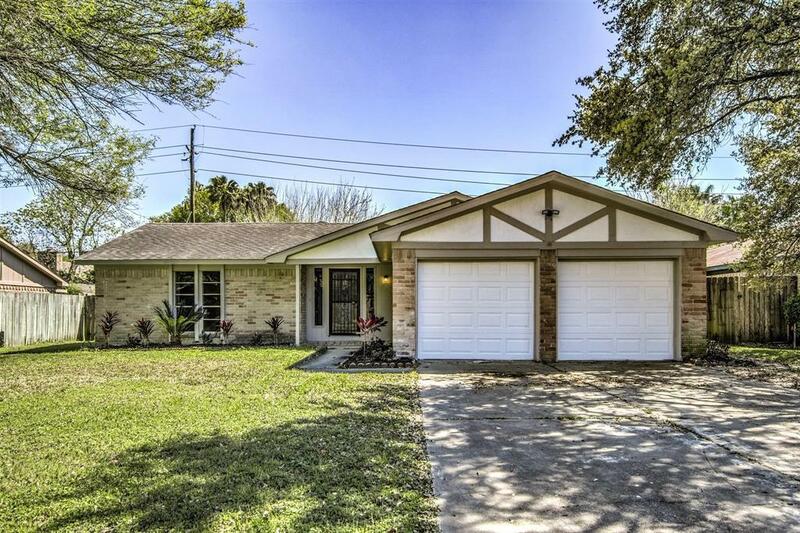 Close to shopping centers, GREAT SCHOOLS ... LOTS and LOTS of extras - come SEE, for yourself... MUCH HOUSE for the price, possibly the BEST DEAL for home with a pool...PICTURES TELL THE STORY... CALL TODAY and don't miss out!